We are incredibly grateful to our great friends and supporters. Their commitment inspires us daily. 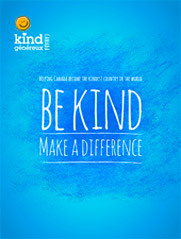 Together we are making a difference in the lives of Canadians one kind act at a time. Rabbi Dr. R. Bulka, C.M. Thank you to all our donors who wish to remain anonymous. 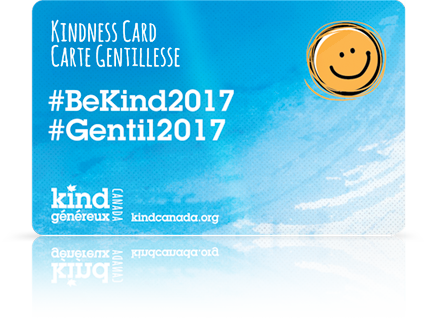 Please contact Jeff Turner at jturner@kindcanada,org or 613-738-5241 for information on how to become a partner.